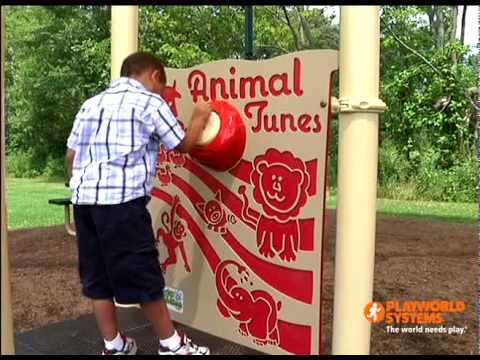 Kids spin the knob to hear their favorite jungle and farm animals. Features six different songs with realistic animal sound effects. Also available in half panel, post, and stand-alone post versions.